As India’s economy’s growth rate just recently beat China in the first quarter of 2016, India’s youth are looking for newer opportunities and specializations. As getting admission to colleges gets more competitive, it is only imperative that upcoming educational institutions maintain or uplift their standards to remain competitive. 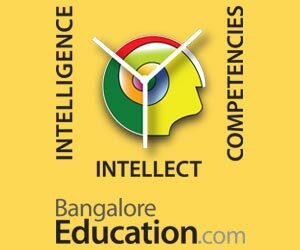 In order to aid educational institutions in enhancing their reputation, there is a transparent process by which they are accredited officially by autonomous bodies in India like the National Assessment and Accreditation Council or NAAC under the University Grants Commission (UGC) of India. 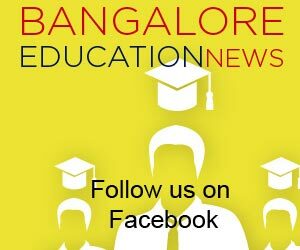 Accreditation of educational institutions is evaluated on certain parameters like infrastructure, programs, curriculum, staff training and graded in India accordingly. By getting graded, the educational institutions gain more credibility and help in guiding students in selecting the right institute. Realizing the opportunity to help educational institutions in preparation of reports and implementing necessary processes for quality improvement for accreditation, Suman Nandy an enterprising investment banker from the US returned to Bangalore to establish a startup company called Epaathsala that would address this very need. With the primary focus on educational compliance management, the process of accreditation also helps the institution in getting admissions, grants and campus placements. Epaathsala’s cloud based ERP solution has different compliance modules and can be customized according to the needs of the campus. The software also has specialized features such as article spinner, plagiarism check to ensure that the report generated is unique based on the individual institution data. One of the highlights of the company is that individual attention can be provided to any educational institution and advice is given to enable tier two and tier three institutions raise their standards and gain more credibility. An interesting initiative which is being carried out by the company is the introduction of an in-house admission software which can be made available to all educational institutions free of cost.This has proven to be a cost effective solution for many of the institutions. Looking to the future, ePaathsala is all set to expand its presence across the globe like the US, South East Asia and Singapore. This is a prime example of how technology is helping leverage and attune educational institutions to its optimum standards.